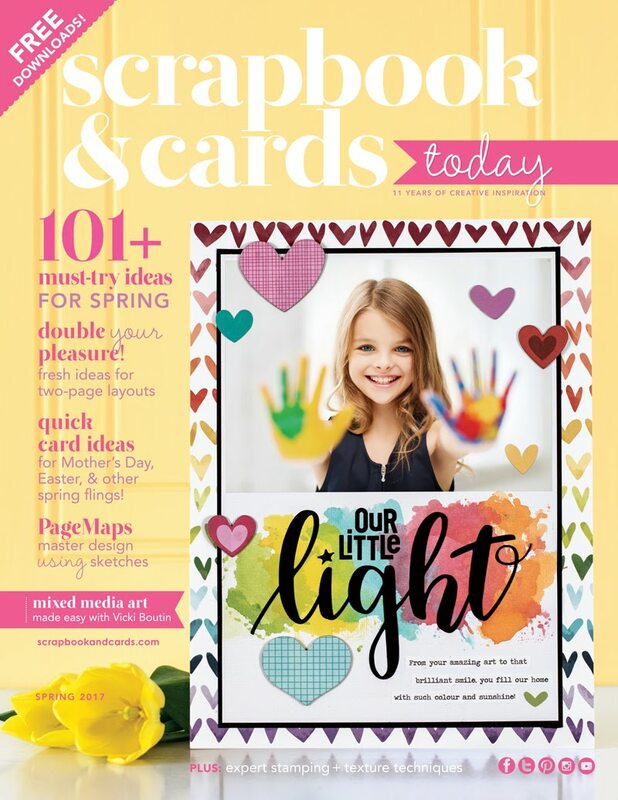 kim watson ★ design ★ papercraft: New layouts + NSD crop ALERT!! 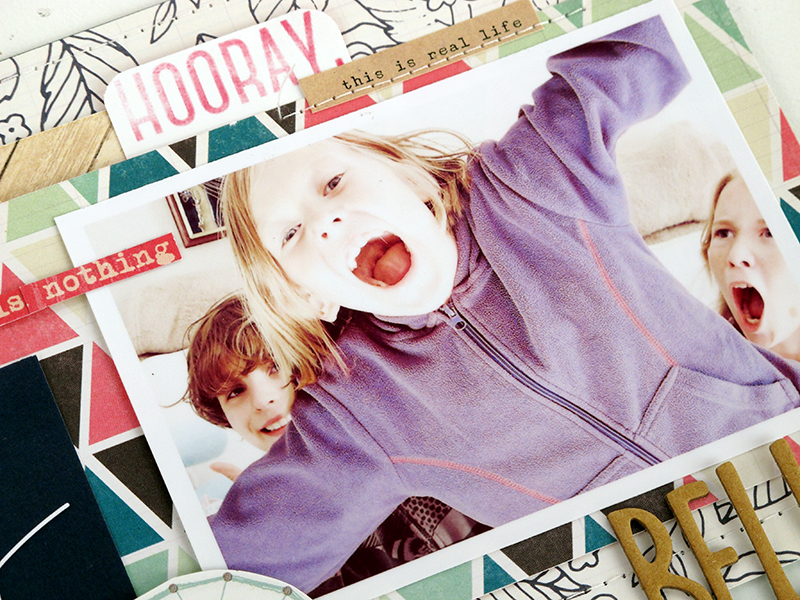 New layouts + NSD crop ALERT!! Have you heard Hip Kit Club is having a crop the weekend of the 1st-3rd May? NB: You have to join the FB group HERE>> to participate. 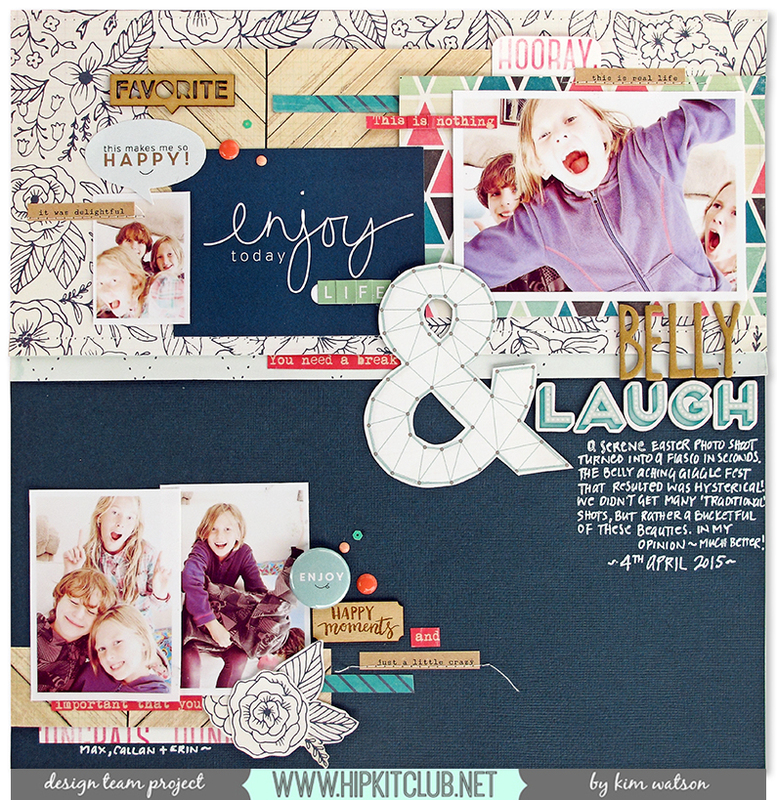 Also...I have two pages to share with you today, using my Hip Kit Club March 2015 kit. Yippee!! !Is it just me or are these kits just gorgeous?! 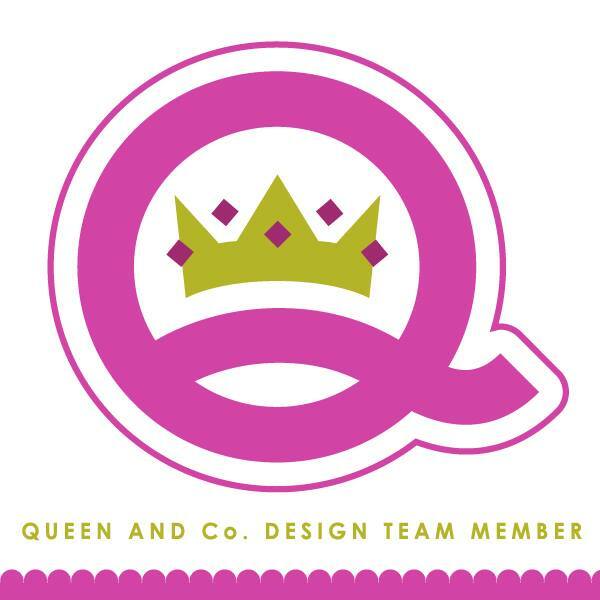 I am totally crushing on the colors & wonderful mixture of accents & papers…sigh! Ok…ok I’ll stop gushing now & get to my projects. And another one from the March kit. I know many of you have used up your March kits & are working with your April kits & Add-on’s. Do not fear…I created this page so it could be lifted easily using any of the beautiful Hip kits. Cardstock as a base is so versatile. 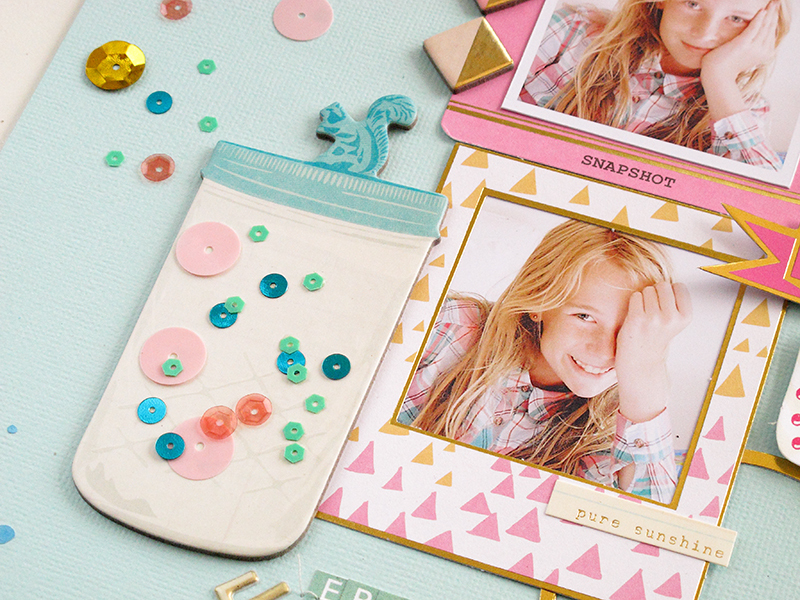 What is it about pastel colors & gold accents that make one feel like smiling? Have you thought of filling the pretty chipboard jar with sequins? I love how it adds a touch of girliness to the page. I am so happy you stopped by...have a wonderful day!